Have you ever found yourself wondering: how does the Form 1+ 3D printer work? 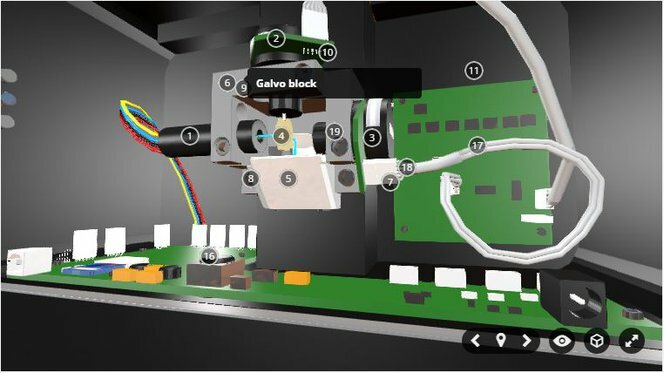 Take a virtual tour of the Form 1+ 3D printer for a closer look at the details of each part. The interactive, annotated model was created on Sketchfab by Formlabs designers for you to see each piece of the Form 1+ and how the parts work together to create fast, professional-grade prints. To continue the conversation, check out our forum.